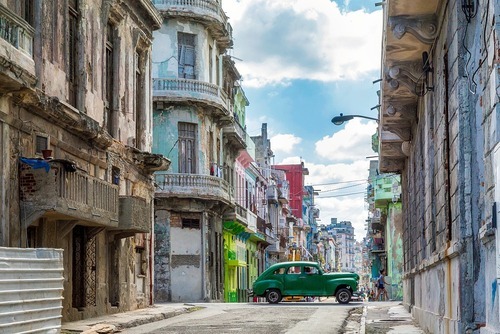 Whether compelled to submerge yourself in a constantly changing country steeped in historical and political history or if you just enjoy sun, sea and cheap rum - Cuba is the place to be! If you would like to travel to Cuba, go backpacking, take a gap year, volunteer, work, teach or study find trips and opportunities on our guide. 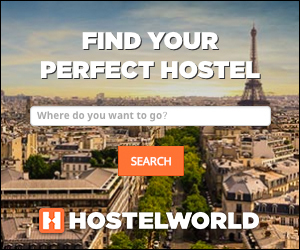 Get information, advice and inspiration for the best things to do if you would like to travel, go backpacking, take a gap year, work, study or volunteer in Cuba. 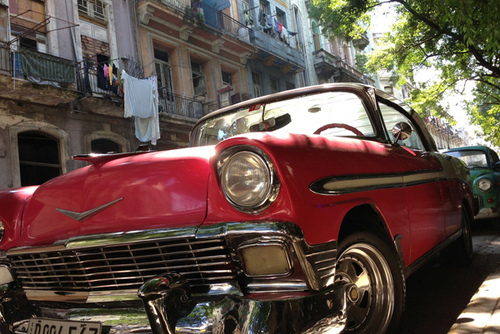 When visiting Cuba expect European style buildings, 1950s cars and a distinctly chilled Caribbean vibe. Everywhere you turn Che’s iconic image stares back at you. Visiting Cuba feels like entering in on a moment in history because with the slightest provocation it could change irrevocably. You might not know but when Christopher Columbus first landed in Cuba in 1492 he thought it was China! One of the first things you notice about Cuba is the complete lack of brands and commercial shops that overwhelm western countries. Since the ban on trade with the states, Cuba has developed distinctly differently to its neighbouring islands. As a communist country the way of life is very different and it is a real eye opener to visitors. 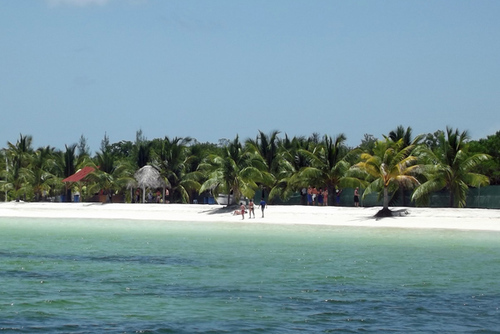 On an authentic Cuba holiday highlights can include exploring Havana, visiting the tourist town of Varadero which has beautiful beaches, seeing wildlife in Ciénaga de Zapata and going diving Punta Francés - one of the Caribbean's best diving spots. You could visit Castro's childhood home - Birán, which is now a museum, check in at the colonial city of Camagüey full of history or go hiking and see waterfalls in Topes de Collantes. 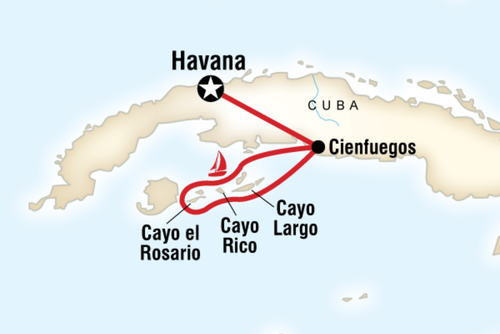 Another recommendation for something different to do and what is sometimes included in itineraries is to go fishing in Cayo Coco & Cayo Guillermo or head to Santa Clara and check out Che Guevara memorabilia. 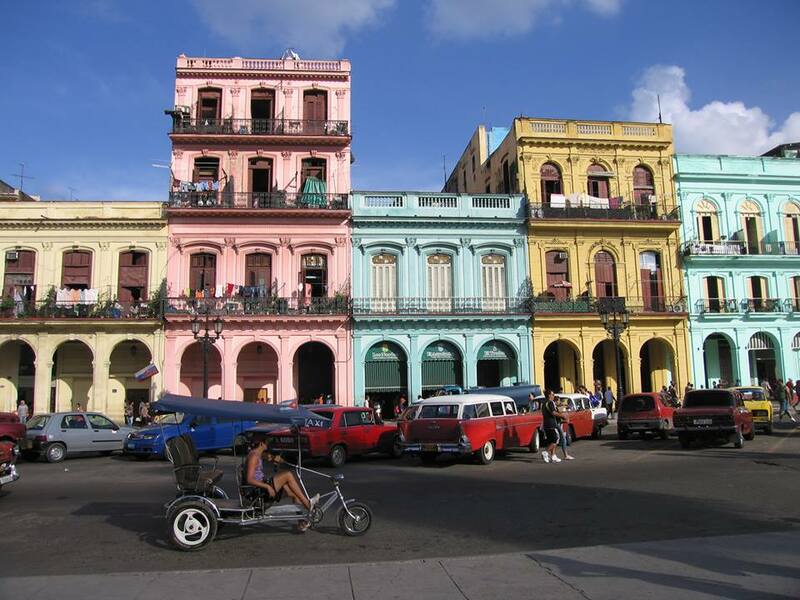 Havana, the capital of Cuba, is one of the greatest attractions of the island. It is the first port of call for many visitors on holiday here and contains several unmissable sights and things to do like getting lost and walk around the old streets, this is a special place which will probably be unlike anywhere you have been before and getting off the beaten track is a great way to see more of this city. Another option is to ride around the city in an old car, you can book this experience in advance or with local travel agents and in large hotels. 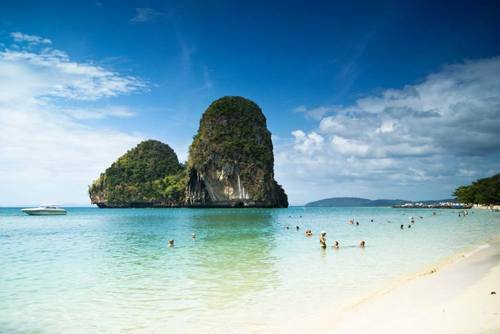 You could also do a day trip to visit a beach, some are only 20 minutes away and have beautiful sandy white beaches. 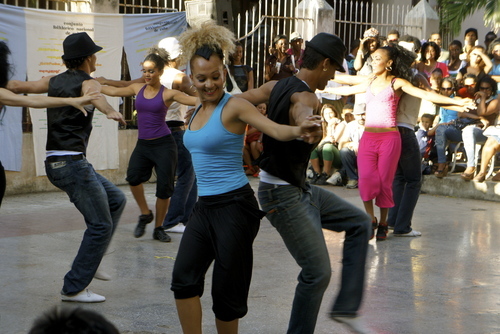 Salsa is very popular and every visitor should experience the Cuban salsa scene. Do not worry if you are not a good dancer, the atmosphere is very friendly and encouraging and there are many places to visit to indulge in salsa dancing both in central Havana and on the outskirts. Most venues play a mixture of live music and DJ sets. Salsa is not the only night time entertainment available, cabaret is also very popular in Cuba. Try to enjoy the nightlife and dance the night away with locals showing off their dancing skills. Many of the bars in Havana attract customers by professing that Hemmingway use to be a regular visitor there. If you want to know more about the history of the country visit the Museum of Revolution which has a moving collection of revolution memorabilia and a fascinating insight into why Cubans revere the Argentinian born Ernesto Che Guevara. This museum is very informative and gives an interesting albeit slightly biased portrayal of Cuban history and the revolution. Anyone interested in literature may find Havana appealing because it was the home of Ernest Hemmingway from in the 1930s-40s. You could also head to the cigar museum. Our travel experiences ae perfect for solo travelers, groups and families who want to immerse yourself in the local culture and escape the tourist resorts. Find gap year programs in Cuba for students and graduates where you will be able to experience the unique culture and heritage whilst enjoy the sights and sounds of the country. 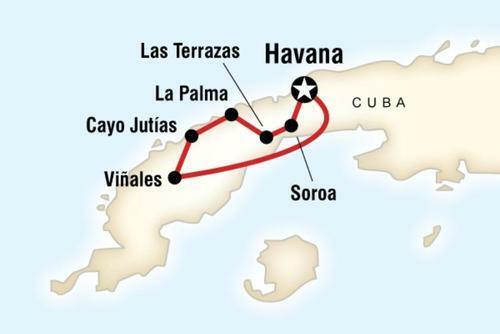 If you have ever dreamed about visiting icon destinations like Havana, or visiting some of the best beaches in the Caribbean then Cuba will appeal to you. The local Cuban government have been working to improve the tourism industry and currently around 2,500,000 people visit every year. 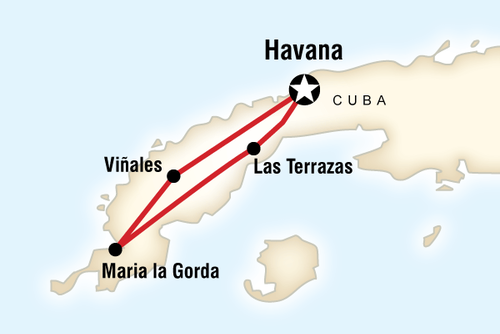 Arrange a group tour through our website and visit famous destinations like Havana and Santiago de Cuba which are two vibrant cities full of culture and nightlife. You will get an experienced guide, see the best places, go off the beaten track to see locations difficult to reach, eat at the best local restaurants, enjoy a stress free holiday and get an authentic local experience. 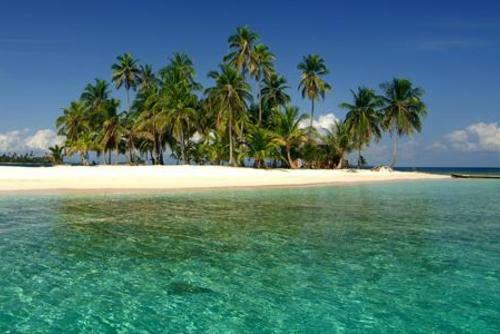 We highly recommend trying to see more of the island which is one of the most remarkable and unusual places to visit in the Americas - different operators offer various itineries and routes, you will need to research to see which one most appeals to you. You’ll find that there are endless things to see and do in this destination and by staying a little longer you will be able to experience everything this country has to offer. 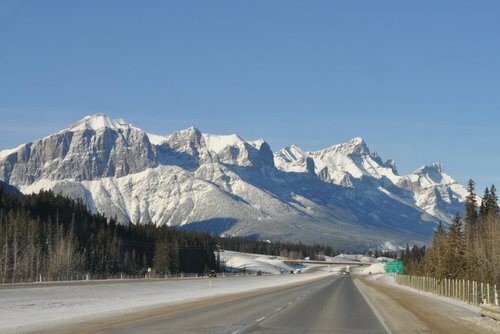 Feeling like an active adventure? 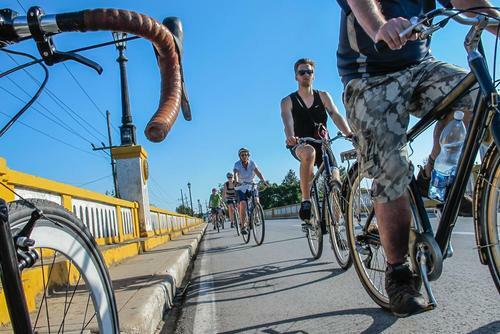 Explore Cuba on two wheels. You don't need to be an experienced rider to join these trips and you will have a guide to be able to help you throughout the duration. Looking to see more than your average visitor? 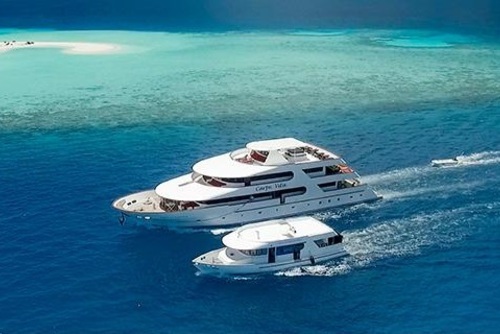 Book a sailing tour to see the spectacular coast and islands. Not many people get to see this side to Cuba. Search our featured trips above or contact us for specific advice. The price you pay really depends on which tour you join. Cost can depend on the operator, trip, duration and level of comfort you require. Please note not all tours include all meals and excursions, you will need to budget extra for this. 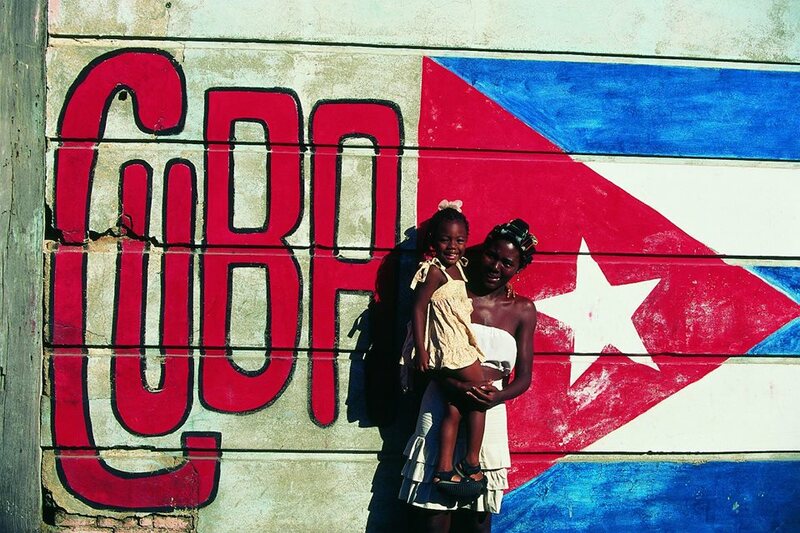 Cuba is one of the largest islands in the world and has a population of around 11 million people but around 40% of the population live in inadequate conditions. Cuba is a very unique destination to volunteer abroad, this country has had a turbulent political past with a Revolution taking place in 1959. 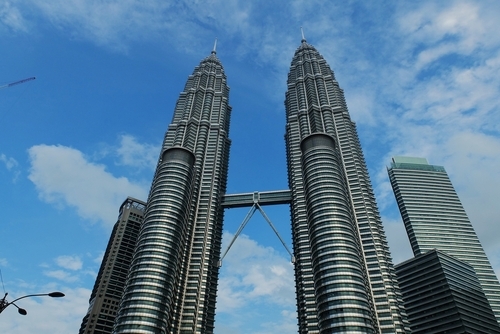 Due to an economic embargo by the USA, the country suffers from a lack of investment and infrastructure resulting in high unemployment and widespread poverty. You will also get a very authentic experience as Cuba isn't as developed or touristy as other countries in the region, another benefit of choosing this destination is the warm tropical climate with sun almost all year round! There are lots of good reasons why you should apply to volunteer in Cuba - you will get to see the rustic charm of the country and encounter the friendly nature of local people like no other method of travel allows. This is a less visited destination than others and it can be quite difficult to find volunteer opportunities but with our website you can find international and local organisations who offer placements. Working in Cuba allows you to do more than just sit on a beach. Usually you will work around 6 hours per day and 5 days per week but this depends on the project. If you are short on time and would like to volunteer in Cuba for a day some local operators offer these types of experiences. In your spare time you will get to relax or join an excursion visiting places like the Bay of Pigs, Trinidad, Bayamo and Veradero. A shared guesthouse is usually provided for participants but homestays are also available. 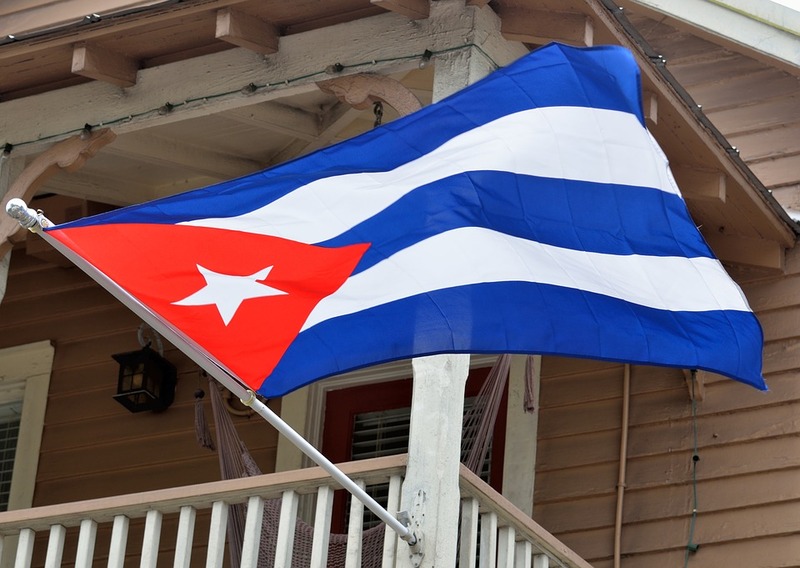 You can stay legally with Cubans at private houses which is a unique experience. Local food is very tasty, expect healthy things like rice, vegetables and meat. Where you are based though really depends on the project/organisation. There are government run local programs and also independent organisations who you can apply to, most people participate during summer but there are also year round placements in locations like Havana and more rural areas. 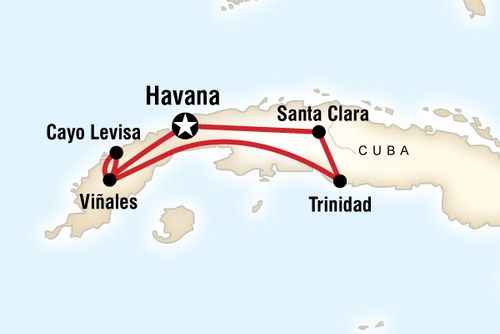 Local volunteer brigades are based in Cuba who work with the government bringing foreign helpers into the country every year, these are structured trips with cultural excursions included. On the majority of placements you will work alongside local staff and experienced international volunteers. Most opportunities in Cuba have a focus on social work which has a lasting benefit to the communities, this can involve helping elderly, disabled and young people. Applying to join a building and construction program in Cuba can be very rewarding, you will get to work in groups helping build infrastructure for communities. There is free healthcare and social programs available to Cuban citizens and also education is free to all children in Cuba but a lot of local people need assistance. You might be surprised that Cuba has one of the most advanced healthcare systems on the planet but finding medical projects can be difficult. Cuba is located in a spectacular region of the world and has lots of Nationals Parks and beauty spots, there are lots of local organisations who work to protect nature and animal species. Due to increased numbers of tourists visiting every year this has a negative effect on local biodiversity and nature and you can join sustainable projects which aim to keep a healthy balance preserving the beautiful scenery around the island. You will need to check to see if you are applicable for a tourist visa - this is the most important thing to consider before applying. Some organisations will require you know Spanish, you might want to book a Spanish language course in Cuba. People from all over the world travel to Cuba with the aim of volunteering, no previous experience is needed to apply for most positions but you will need a positive, flexible and adaptable attitude. You might also need to pay for flights and a joining fee to participate - this usually includes food, accommodation and a donation to worthwhile local causes. Please note Cuba is a very undeveloped country and living conditions might be a little rustic compared to what you are used to. If you learn Spanish this will be of great benefit, most of the population do not speak English so communication can be difficult. If you have specific skills like teaching experience this can help too, summer volunteer programs in Cuba are very popular so get your application in early for these positions. 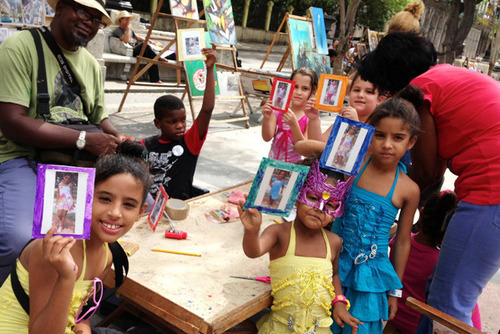 Are you a U.S. citizen wonderng if you can volunteer in Cuba and how to do it? The US and Cuba has a fractious relationship in recent decades and tourism has been restrictied but you might not realise that volunteering is one way you can legally enter Cuba as an American. It can be difficult though and if you are an American seeking a volunteer vacation in Cuba you might want to consider a different destination, gaining a visa can be really difficult (view our South America volunteer programs for alternatives). You can search our featured opportunities above. There is the option to apply solo and then join a program which are usually arranged in groups with participants from all over the world. You might also want to check out all of our volunteer programs in Central America. 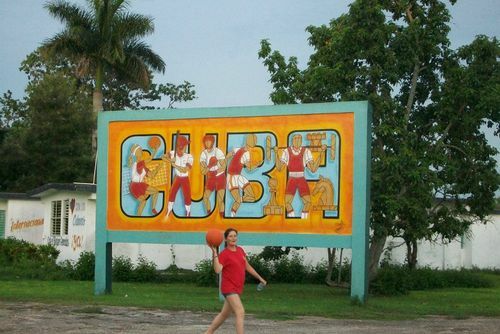 Have you ever been to participate on a volunteer program in Cuba? Woud you like to share a persona experience or review an organisation or project? Get in touch with us with your testimonial. There are special educational opportunities like teaching English in Cuba available where you can work with children at schools, orphanges and education initiatives. Tasks can include teaching sports, music or general activities and also improve the facilities refurbishing schools and equipment. If you would like to work in Cuba you can find positions with international companies in areas like hotels, hospitality, sports like scuba diving and tourism.